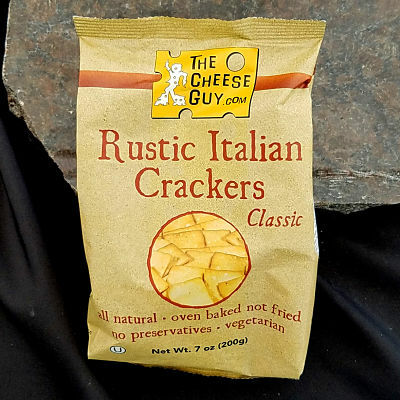 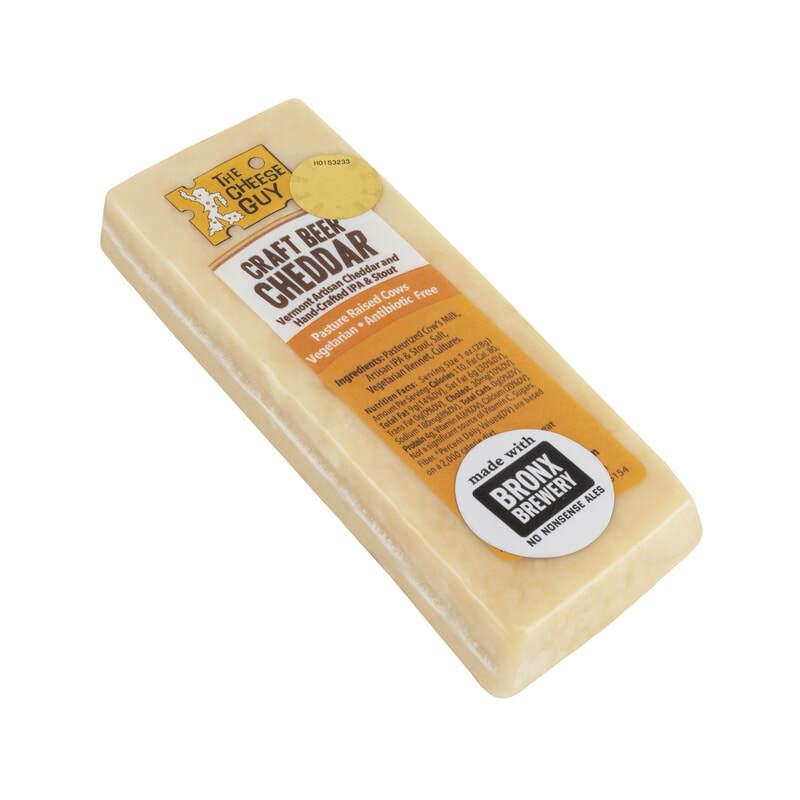 When you try Craft Beer cheddar, you will experience brew and cheese in every bite. 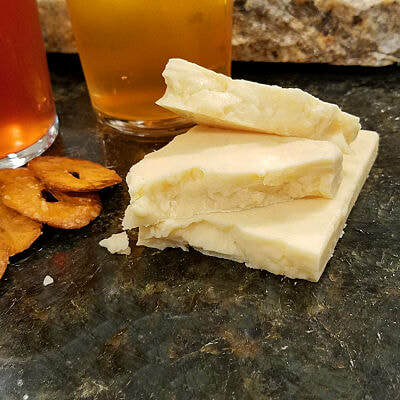 Two local craft ales are added to the cheese curds during the cheesemaking process. 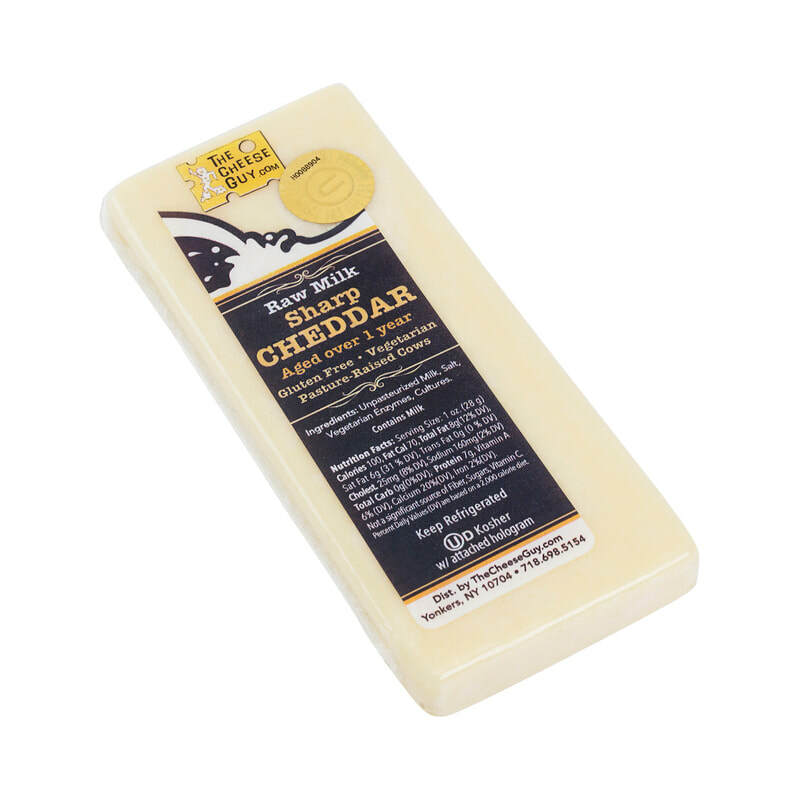 The curds soak up that ale flavor! 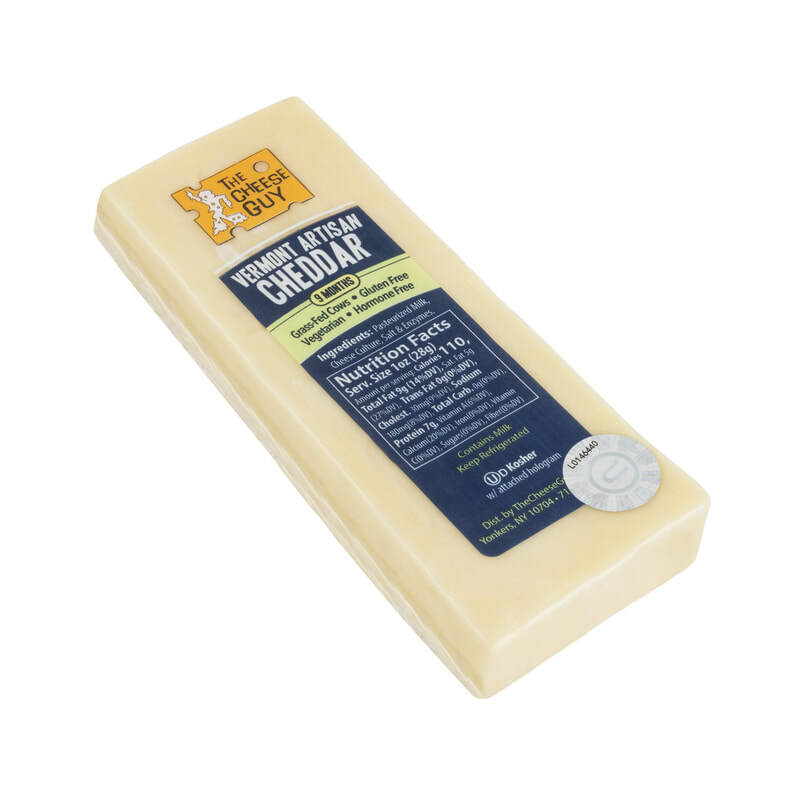 The cheddar is then aged for a year. 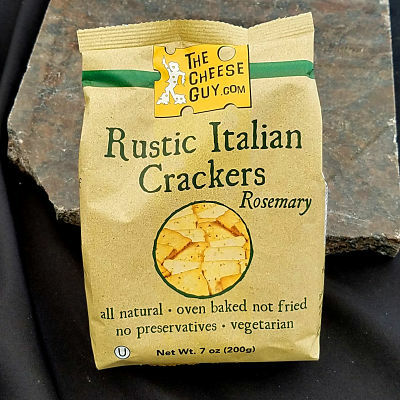 The result is a nutty, medium-sharp, moderately crumbly cheddar with a hoppy ale aroma and taste. 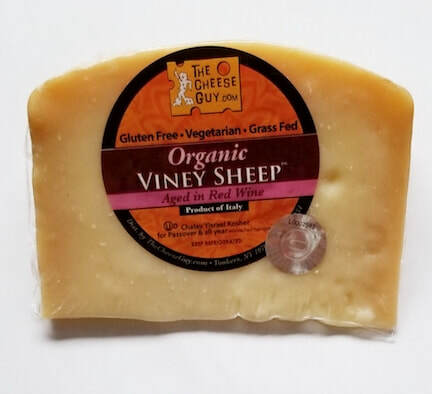 A great table cheese, good on soup or try in a grilled cheese sandwich made with sautéed onions and dijon mustard.